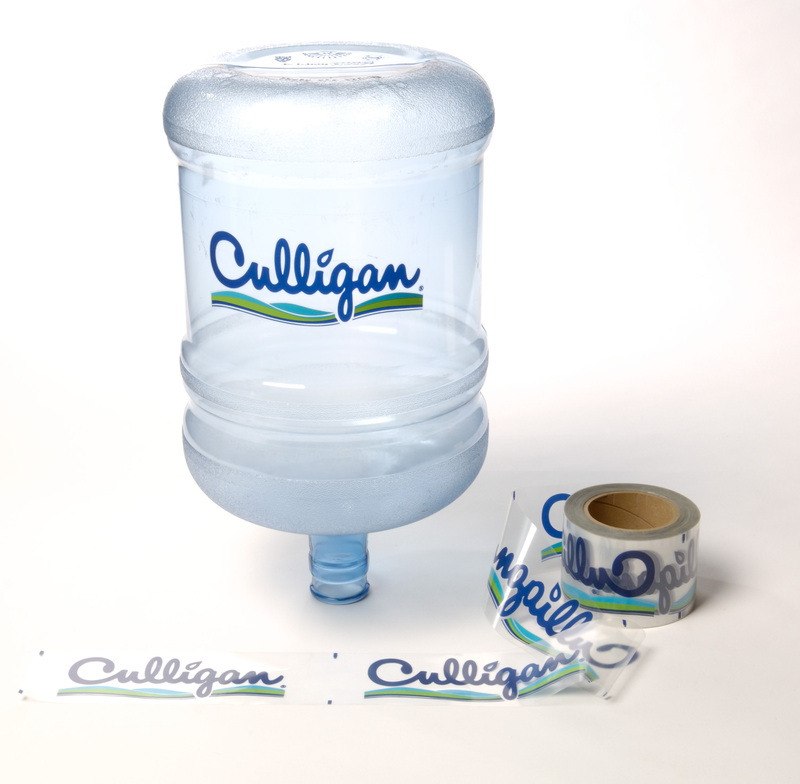 The WB500 hot stamping machine has been specifically designed to apply heat transfer labels to large cylindrical items including standard 5-gallon water bottles. 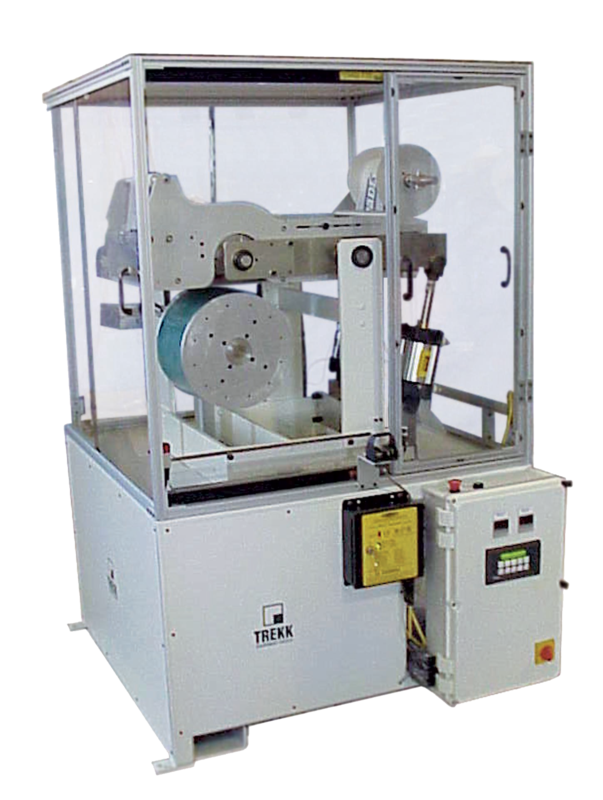 Multi-color heat transfer label indexing system including motor, motor control, and speed adjustment capability. One piece ceramic heater shroud for silicone stamp roller. Adjustable speed tooling drive system to rotate bottle during imprint cycle. Safety guarding with electrically interlocked access doors as needed. Digital display temperature control with J-type thermocouple. Three-stage light tree status indicator. Orientation system to properly locate bottle prior to heat transfer application. Stamp roller cylinder with fine tune roller penetration control. Flow controls to provide cylinder speed adjustment capability. Pneumatic regulators and gauges to control output pressure. Pneumatic filter unit to purify incoming air (Recommended 100 PSI input pressure to equipment). Pneumatic injection system for support during imprint cycle. Dual roller tooling nest platform and support structure for water bottle. Quick change web payout and take up system. Fine tune photoeye adjustment for accurate heat transfer image placement. 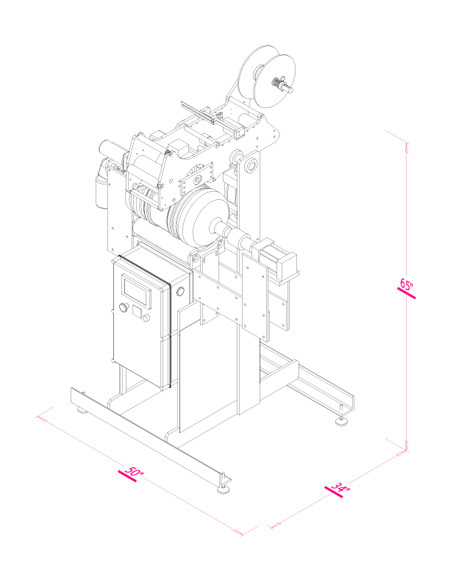 Six-inch wide heat transfer feed capacity. Articulating dancer unit for web take-up. Floor mounted machine base with leveling adjustment feet.